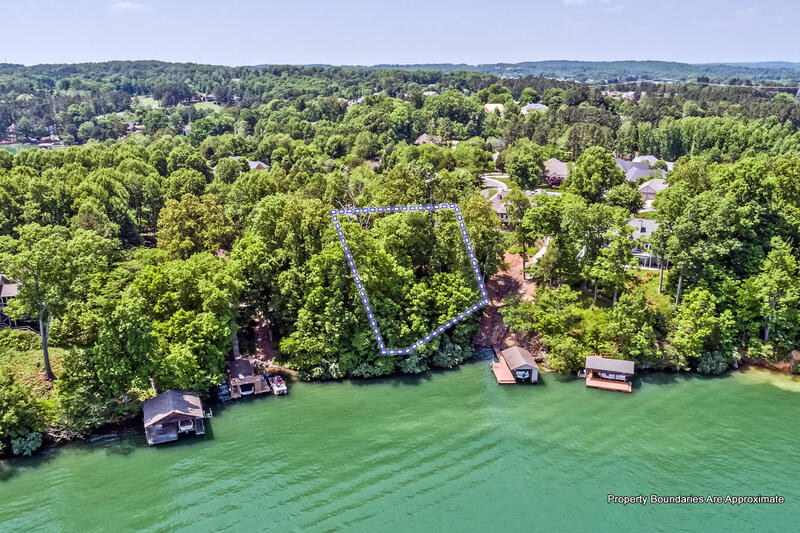 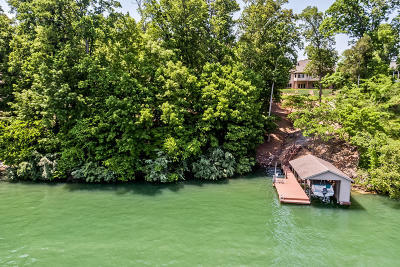 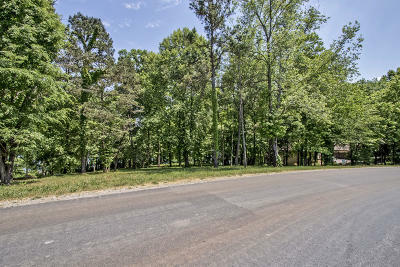 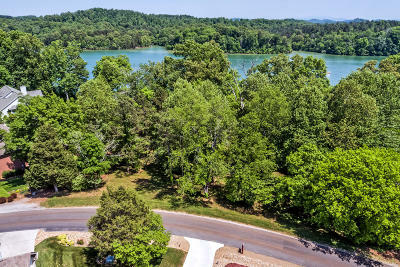 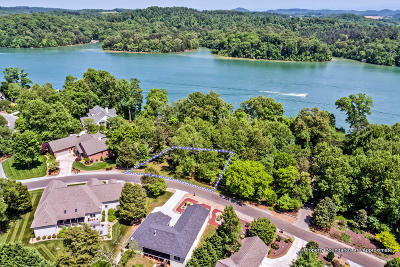 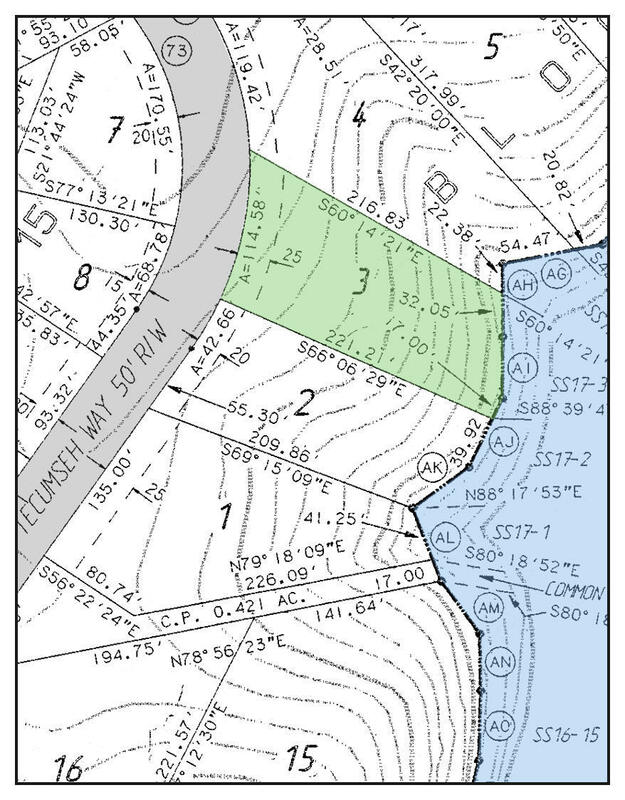 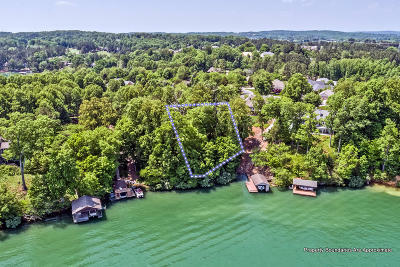 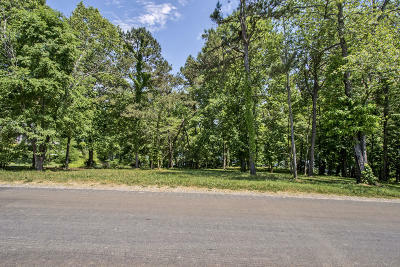 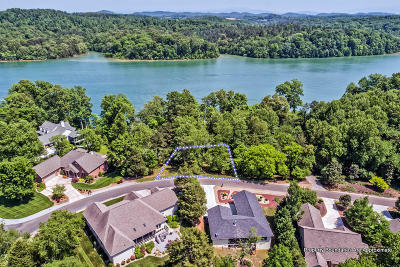 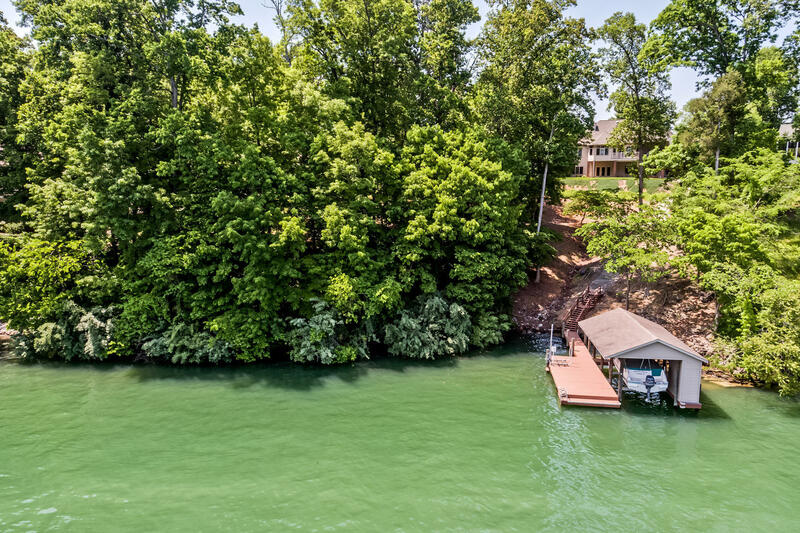 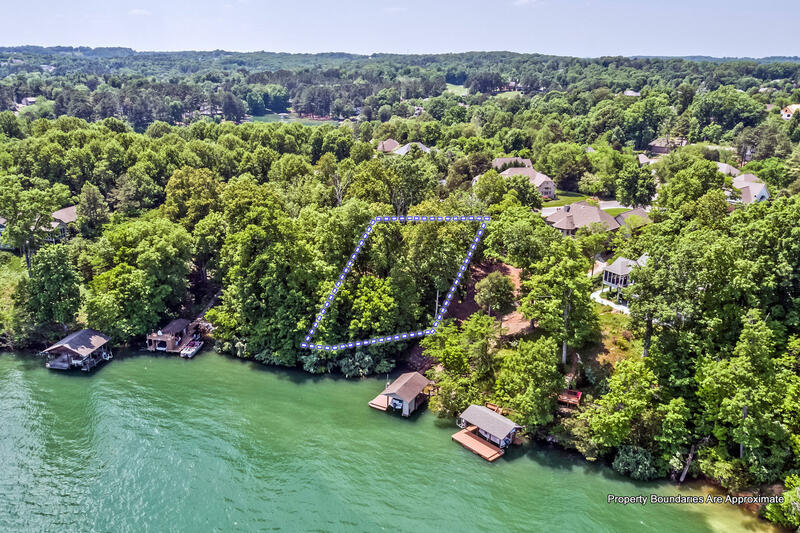 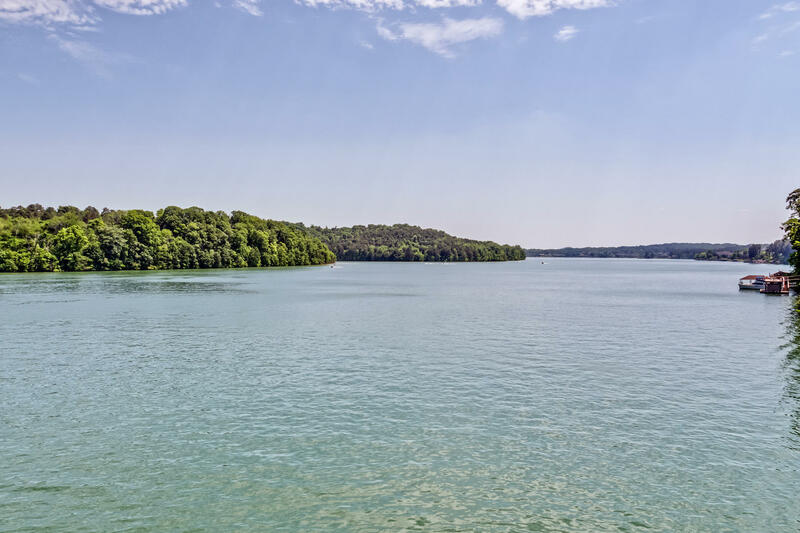 PRIME LAKEFRONT LOT IN TELLICO VILLAGE. 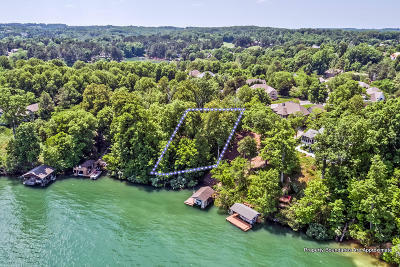 This is one of 2 adjoining Beautiful wooded, main channel Lakefront lots for sell by the same owner. 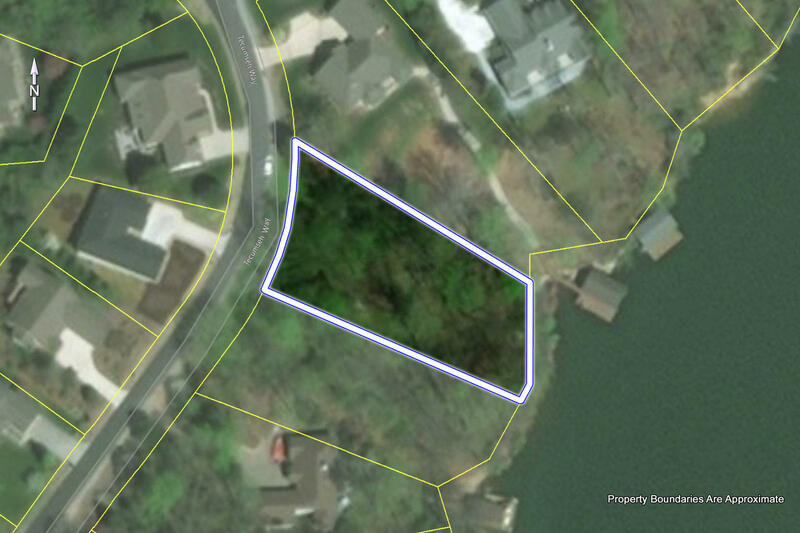 These lots are both dockable. 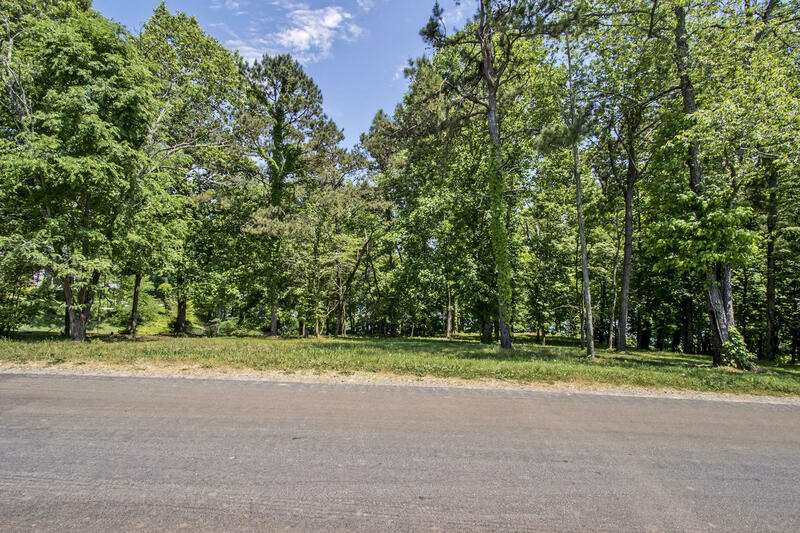 This lot is perfect for a house with a walkout lower level with easy access to the lake. 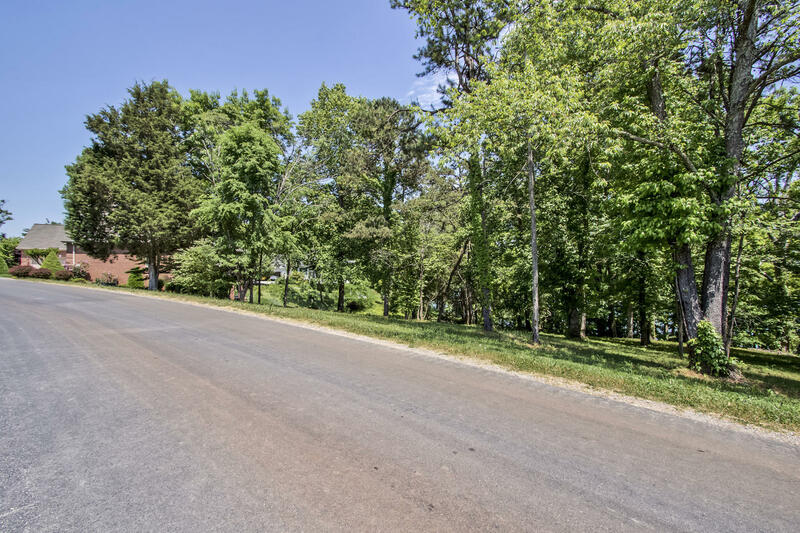 Each of these lots is just under half an acre. 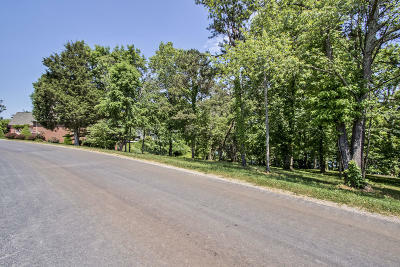 Combined they have more than 200 feet of street front and close to 200 feet of lake front. 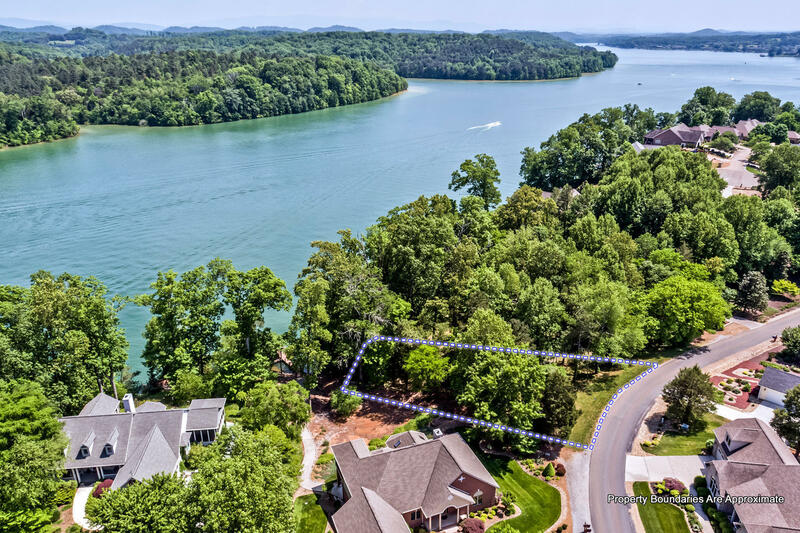 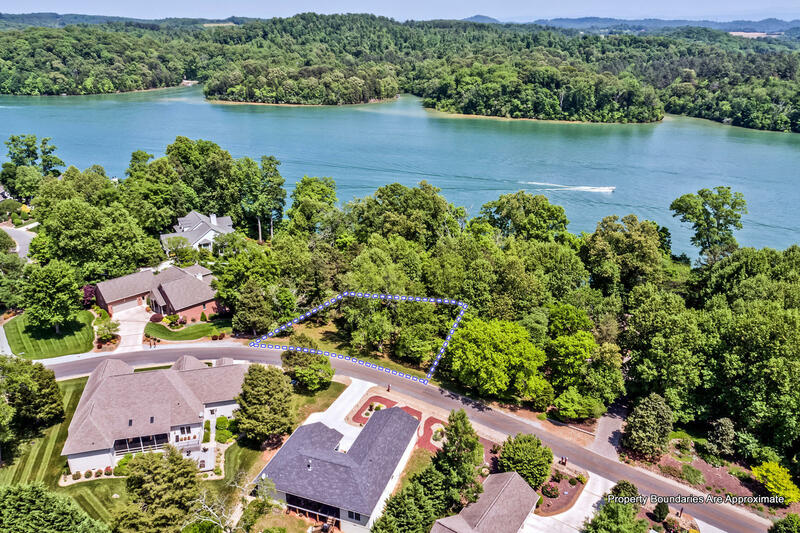 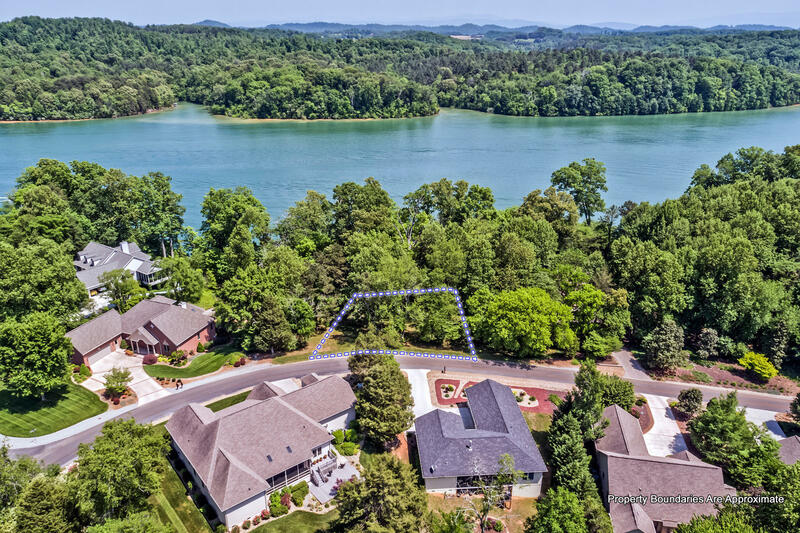 The location, view, water and neighborhood make this one of the most desirable lots currently available in Tellico Village.